Recently two new Samsung A series smartphones were officially filed on FCC. 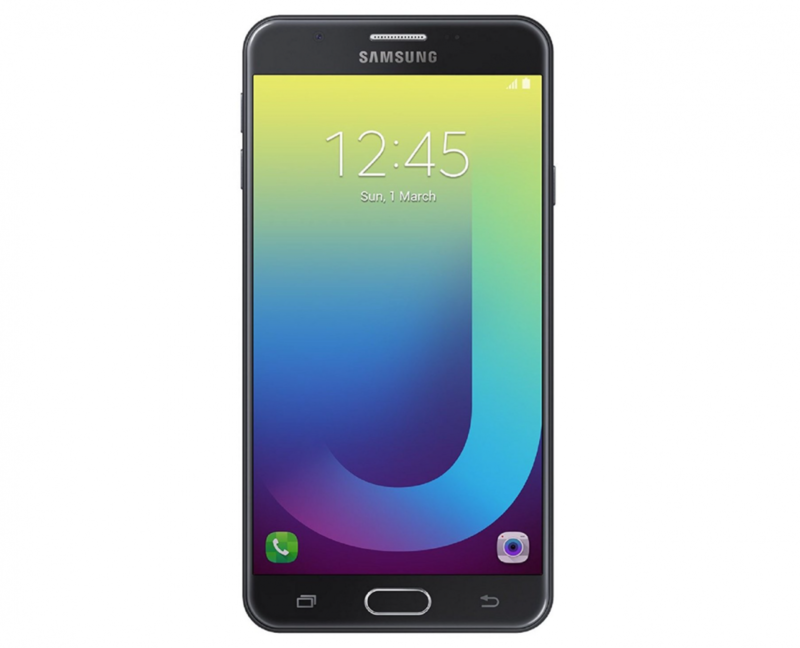 And now, the Samsung Galaxy J7 2018 has been certified by the same, which is most likely to launch in the next couple of weeks. 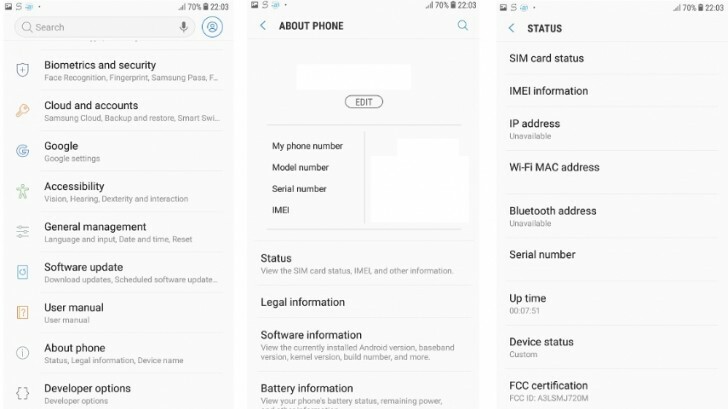 The smartphone filed on FCC comes with a model number SM-J720, which confirms that this is a Galaxy J7 series smartphone. According to the FCC listing, the Samsung Galaxy J7 2018 has a dimension of 153mm x 76mm x 162mm. Considering this dimension, the smartphone is likely to have a 16:9 aspect ratio display with a 5.5 inch diagonal display. Additionally, the listing also reveals that the smartphone supports 2.4 GHz and 5.0 GHz Wi-Fi, Wi-Fi Hotspot, and Wi-Fi Direct. The smartphone will have a 5.5 inch 1920 x 1080 px display. Under the hood, the smartphone will be powered by the new Exynos 7885 Six-core chipset. Which will be coupled with 3GB RAM and 32GB storage. In fact, this is the first smartphone, which is based on this new chipset. Additionally, the listing also reveals that the smartphone runs on Android 8 Oreo with custom Samsung Experience UI. Looking at the chipset specs list, this looks like a successor to the Exynos 7870 chipset. A recent leak on the Exynos 7885 reveals that the chipset has a Six-core configuration with two high-performance cores based on Cortex-A73 and four efficient cores based on Cortex-A53. The processor is based on 14nm FinFET technology, which is known to offer higher thermal efficiency with great processing power. Allegedly, there is more than one model listed on FCC. According to the listing, a difference between the latter (SM-J720M/DS and SM-J720M) will be the style of its SIM tray. Having said that, Asian market model will have a dual SIM card capability and the US model will have a single SIM card capability. In fact, in the Bluetooth filing, a model is listed as ‘Duo’, which is Samsung’s trademark word for dual-SIM smartphones.